 Rethink is a joint initiative by the Dutch plastics production and processing industry. 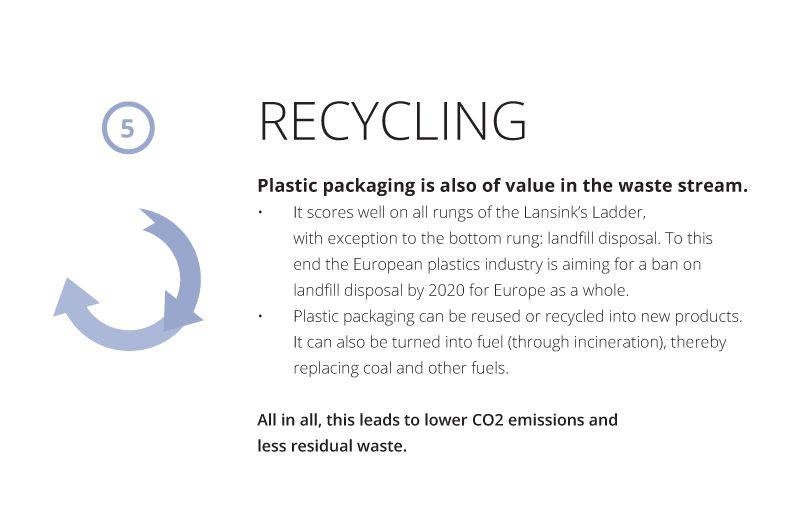 This also includes the rubber and composite industry and its products, as well as plastics recyclers.  Because PET packaging is such an important part of total plastic consumption, PET Power wholeheartedly supports this initiative. What does Rethink want to achieve?  Rethink intends to provide information about plastic and rubber materials, production processes and products, in a fair and transparent manner. Rethink aims to make sure that the plastics industry improves its reputation and commitment with all stakeholders.  Rethink ensures that we can give clear answers to questions about the role of plastics in our society.  As a manufacturer of PET bottles and jars, PET Power is increasingly asked, for example, about PET’s recycling potential.  In addition, PET Power finds it important to do its bit when it comes to a cleaner world.  That’s why PET Power supports, among other things, the Plastic Whale initiative. How does Rethink want to achieve this?  Rethink intends to improve the plastics industry’s reputation by communicating well-substantiated arguments. Arguments that are based on facts and demonstrate responsibility and respect. Plastics and rubber are part of everyone’s life. Modern society could not do without them and they are part of many essential products.  The industry acknowledges the social topics and discussions about plastics and rubber, and is working constructively on solutions and improvements.